The durability and color of the Columbia White Dot make it one of the most popular balls in bowling history. 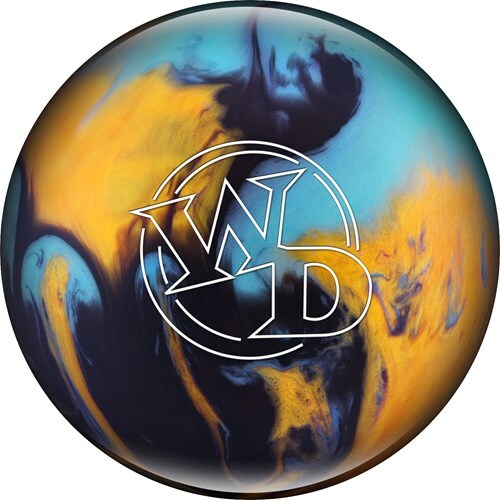 This ball can be used by any bowler no matter your style or skill level. is this ball good on oily lanes?Also I throw a straight ball. Hello! If you throw a straight ball, this ball should be just fine. The only time oil really affects bowlers is if you're hooking the ball. Yes, this ball should be good for shooting straight shots to pick up spares. Especially that dreaded 10 pin! Yes, we do ship to the UK! This ball is a spare ball and will only bowl straight. 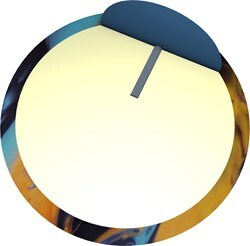 Due to the time it takes to produce the Columbia White Dot Jester ball it will ship in immediately. We cannot ship this ball outside the United States.